The Esperanza & the Corazones de Esperanza invite the community to our monthly 2nd Saturday Convivio to share stories and memories about living in San Antonio’s Westside. 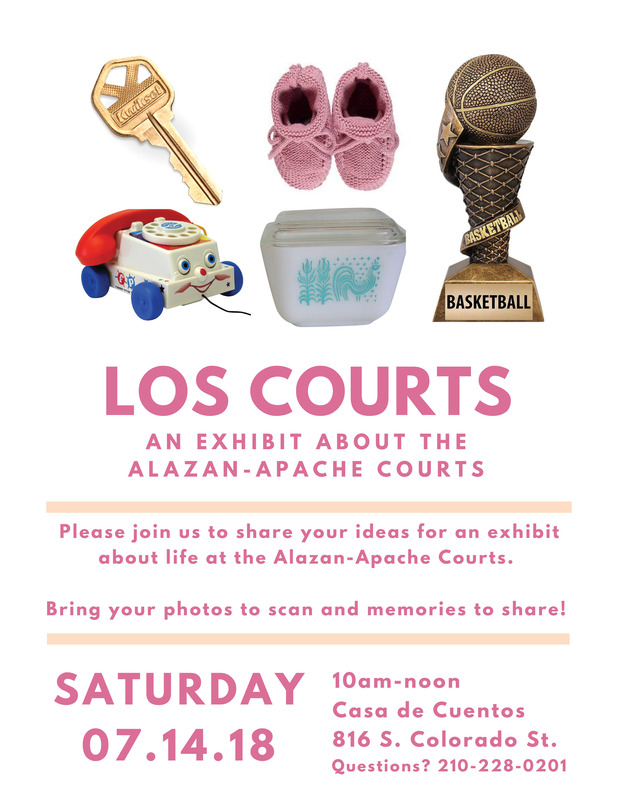 This month’s we invite folks to share ideas for an exhibit about life at the Alazan-Apache Courts. Bring your photos to scan and memories to share! As part of the En Aquellos Tiempos project, these monthly gatherings serve to recover and collect the beautiful and diverse stories from people who live, have lived, or have experienced life in one of San Antonio’s most historic Mexican-American/Chican@ communities, the Westside. During these events, different topics and themes are discussed from historic theaters to traditional medicine that existed in the Westside of San Antonio. 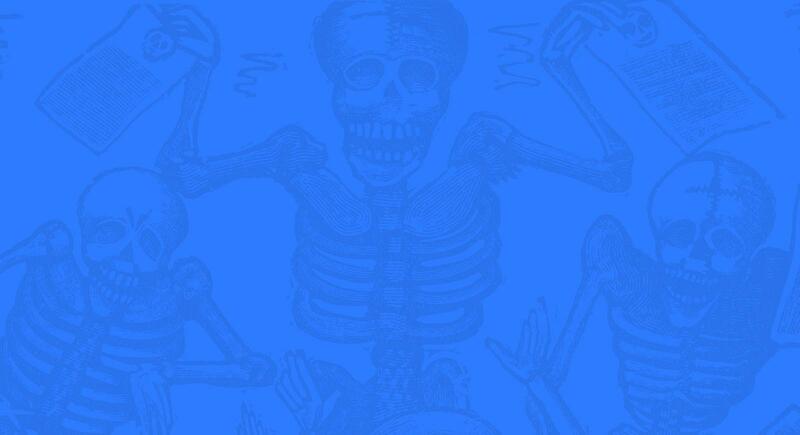 Young and old are invited to share and listen to the memories in an effort to create bridges. Information on how individuals can contribute to the growing Fotohistorias collection will also be provided. Do you have a photo of San Antonio’s Westside from the 1900’s to the 1950’s that you would like to share? Set up an appointment with us by calling 210.228.0201.